We got ALWAYS stocks up to date. NO FAKE LISTING and waiting weeks for gold. 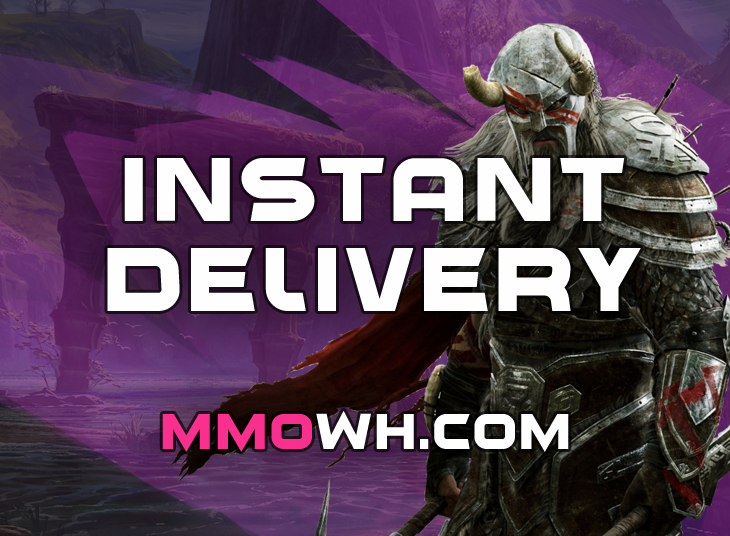 Gold from sold items - Instant Delivery. If we dont have stock = we don't list on Odealo. Have fun in game :D!